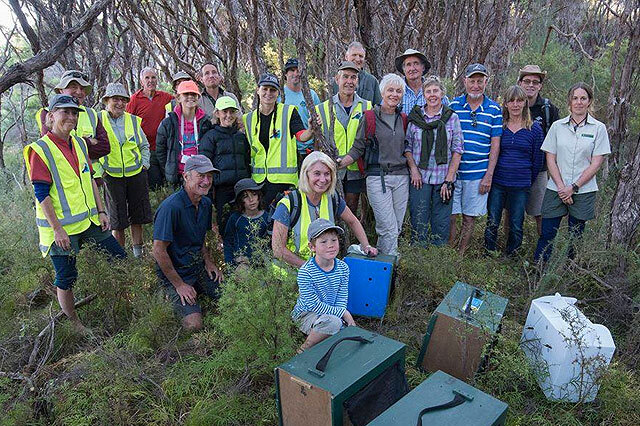 Our latest and most current news can be found on our Abel Tasman Birdsong Trust facebook page. Please like and follow us! 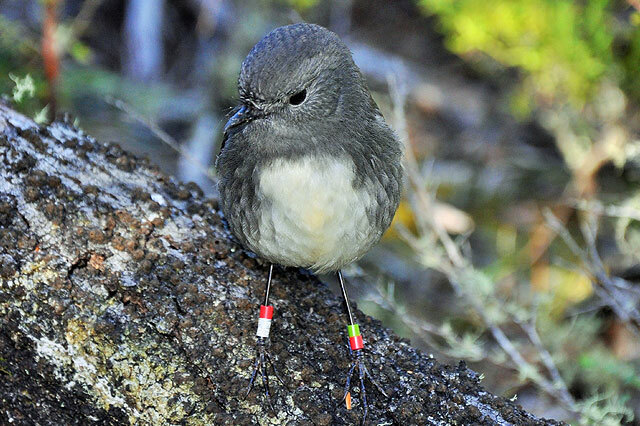 That’s right, the Abel Tasman Birdsong Trust is giving away birdsong! These beautiful audio files were recorded on the western foreshore of Adele Island. 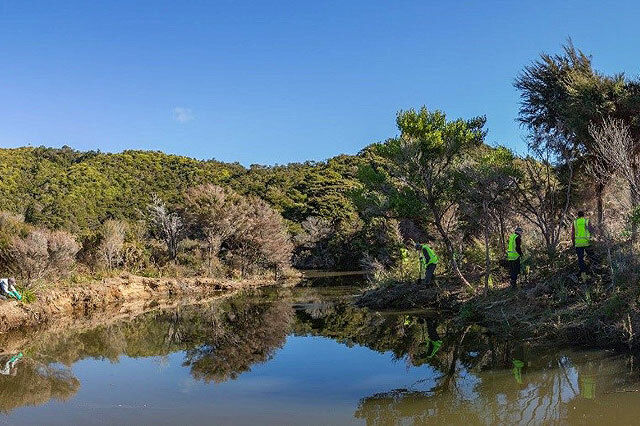 Project Janszoon has developed a wonderful phone application that contains extensive information and current updates about the Abel Tasman National Park. Download this amazing resource here. 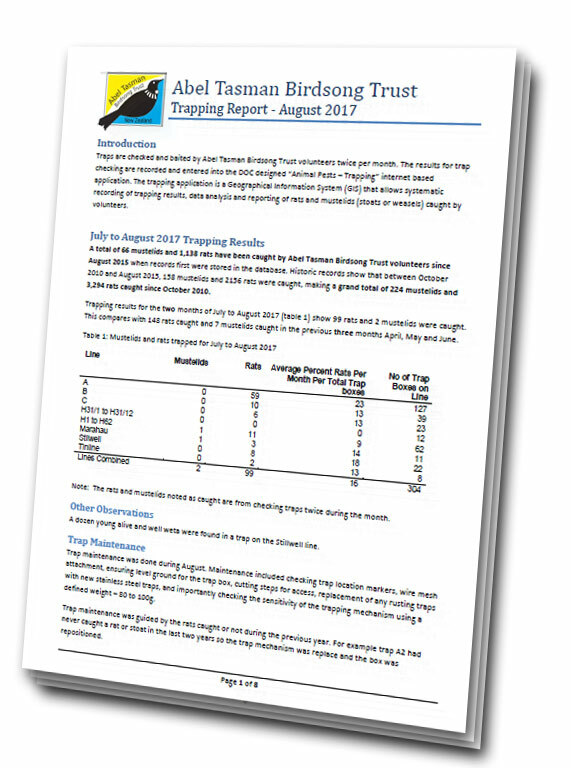 Our Newsletters and Trapping Reports are published monthly when possible using industry standard MailChimp. This means sign-up is as easy as submitting your email in the form above. It's also super easy to Unsubscribe - with one simple click in each Newsletter in the unlikely event you change your mind. Subscribe, or Unsubscribe with ease.